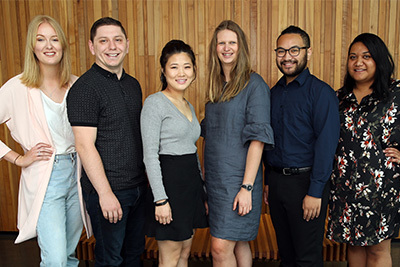 The AUT Chinese Centre is under the umbrella of the Office of International Relations and Development and Student Services. 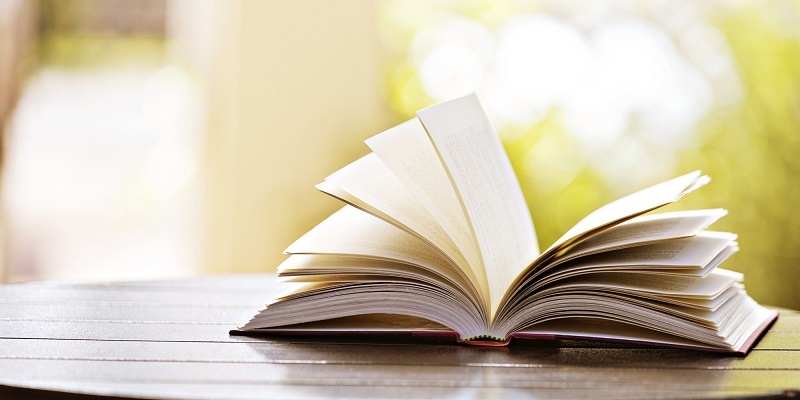 The primary aim of the Chinese Centre is to provide pastoral and academic assistance for students from the China region. A further important role of the centre is to provide assistance and support to the Office of International Relations and Development in receiving visitors and contributing to AUT's links with and understanding of the Chinese world, including informing New Zealanders on various aspects of Chinese culture, social development and political and economic development. Please feel free to contact us if there’s anything we can support or assist you with. 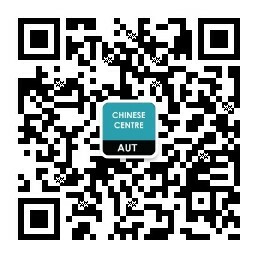 For more information about the AUT Chinese Centre, contact us on WeChat.